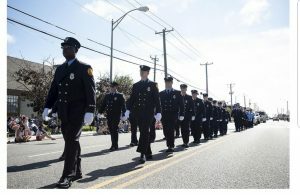 Deptford Fire Department Wins Many Awards At Annual Firemen’s Convention Parade in Wildwood. 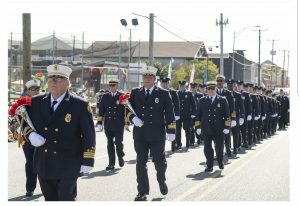 On Saturday September 15th, the 141st Annual New Jersey State Fireman’s Relief Association Convention was held in Wildwood, NJ. 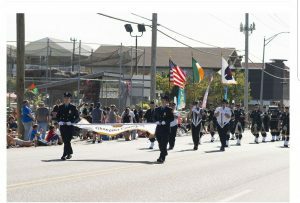 At 2pm the Annual Memorial Parade is held on New Jersey Avenue running from Wildwood Crest through Wildwood into North Wildwood. 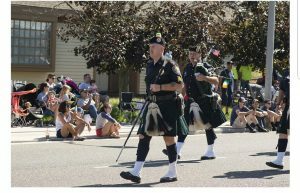 The Deptford Fire Department competed in the parade entering to many categories. 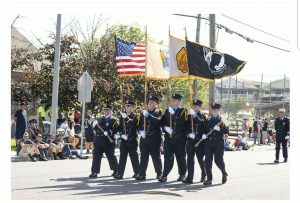 The weather was cloudy and windy on Friday, the Saturday’s weather was great for a parade. 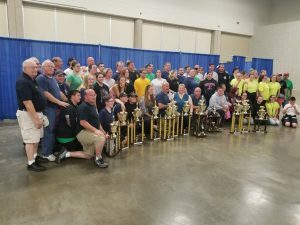 After the parade, All of Deptford Fire Department Apparatus, From the Tacoma Boulevard Station, Good Intent Road Station and the Cooper Street Station were judged by the New Jersey State Fire Chief’s Judging Association. At 8pm inside the Wildwood Convention Center, the awards were presented. 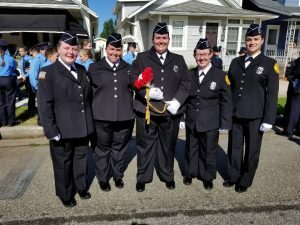 Best Appearing Fire Department overall, THE PRESIDENT’S CUP! 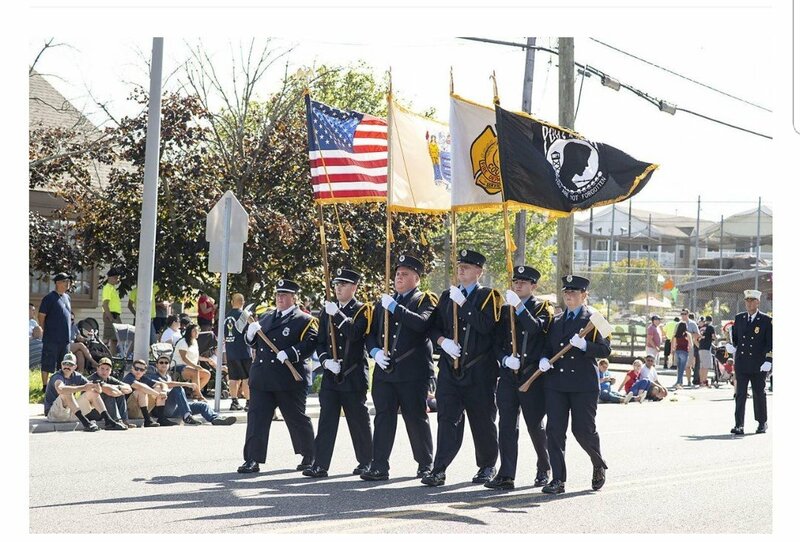 A job WELL DONE by all the members of the Deptford Fire Department who participated.